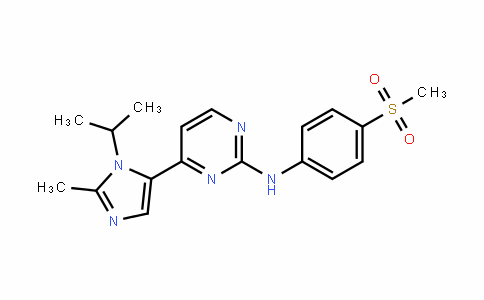 AZD 5438 is a potent inhibitor of cyclin-dependent kinase (cdk) 1, 2 and 9 (IC50 values are 16, 6 and 20 nM respectively). 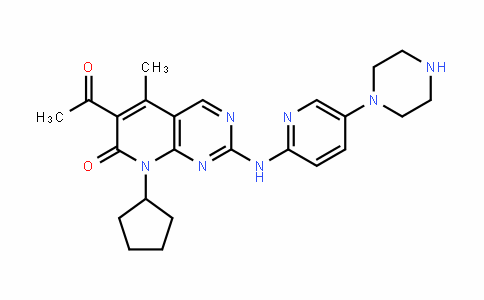 Exhibits antiproliferative activity in human tumor cell lines. Blocks cell cycling at G2-M, S and G1 phases; reduces the proportion of actively cycling cells in vivo. 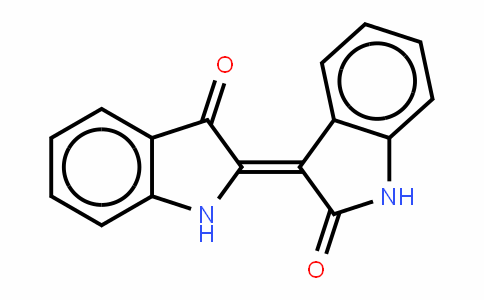 Byth et al (2009) AZD5438, a potent oral inhibitor of cyclin-dependent kinases 1, 2 and 9, leads to pharmacodynamic changes and potent antitumor effects in human tumor xenografts. Mol.Cancer Ther. 8 1856.